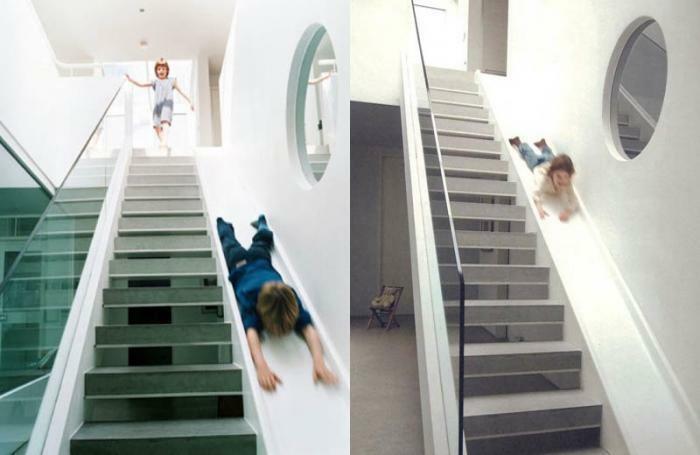 A London-based architect built this staircase-adjacent slide for his kids in their city home. Can you imagine? We think it's awesome.